A choice of trail runs all of which climb through the enchanted pine forests of the Greensand Ridge in The Surrey Hills. 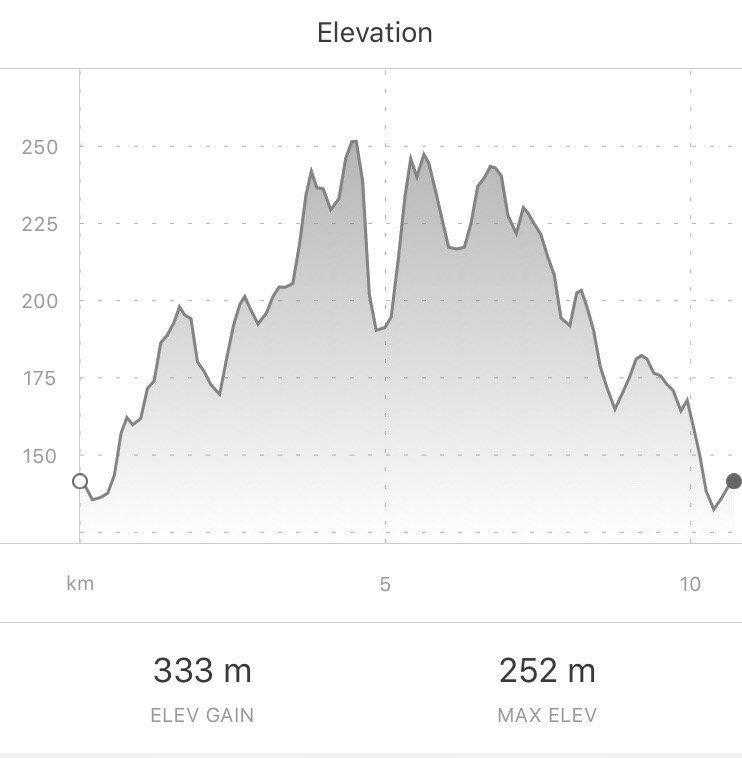 These off road runs will offer magnificent views and superb scenery as you race through the alpine -esq forests of "Little Switzerland". Canicross trail runners are welcome. Please tell us at registration if you're running with your dog, and read our guidance. Enter online and collect your race number and chip on the day at the Hurt registration near the start line. Nearest train station is Gomshall. Trains to Gomshall are few and far between! Nearest mainline stations are either Guildford or Dorking then taxi to Peaslake. If you come by taxi, go to Walking Bottom Car Park and walk from there. There is only one way in and out. The taxi will be stranded inside until all inbound traffic has ceased. If you come by bike there's plenty of fencing around the start/finish venue meadow to chain your bike to. Trail shoes, available from Fitstuff. The ground is rocky in parts so spikes may not be suitable. Come prepared for steep ascents and descents, running on sandy and stony trails and single tracks. Drop in on the guys at Fitstuff for all your off-road trail running needs. For 2018, the route has been finalised. Over 1000ft of climbing for those doing 1 lap. Those doing the 21k, will do the chosen route 10.5k twice. As these are such tough courses we request that anyone under 16 years of age runs with a parent or guardian. Please look out for black arrows on a luminous yellow back ground. If you don't see an arrow after 150 - 200m from the last, you have gone wrong. Don't continue on hoping you will see an arrow. Please turn around and retrace your steps. First Aid will be at the start / finish and marshals will be patrolling the course looking out for strugglers and stragglers. Chip timing - please collect chip and race number on the day from the registration. Toilets will be at the startline. Please use these and not the claypigeon trap positions. There will be water and jellybabies at the water stations. Coffee and tea will be available at the start and finish. Water, Aunty Debbie's homemade brownies and flapjacks and bananas will be available at the finish. The Peaslake Village Stores is in the centre of Peaslake. Take advantage of them during your post race debrief. Look out for mountain bikers, horse riders and other land users. Dogs are welcome but please keep them on a lead and under control, for their sake as well as everyone else's.